TCU has been employing and training Indigenous people in Banking for over 20 years. We are very proud of this fact and look forward to continuing to offer employment and training for Indigenous Australians going forward. Our Financial Services operates alongside our Social (cultural) commitment, so that elements from the commercial and regulatory world and the traditional Aboriginal cultural world meld. This requires flexibility in recruitment and work practices to balance cultural issues with ongoing banking and regulatory requirements. Over the years staff coined the term “working-in-two worlds” to describe their working lives. 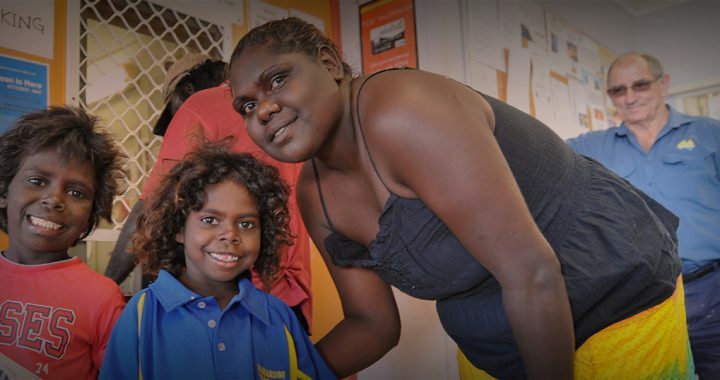 TCU provides jobs for locals in remote Aboriginal communities. Our staff deliver culturally appropriate services in their own language with consideration to their own culture. TCU works with mutual respect across and within two cultures, Indigenous and Western.